There is nothing quite like waking up on Christmas morning with the family and opening gifts. For children, there are few days that are looked forward to more than Christmas. But some gifts aren’t able to be used immediately. Specifically, gifts that are created for summer have to be stored for months before they can be used and some of these gifts are quite bulky. At Affordable Family Storage in Des Moines, we think that it would be beneficial to rent a self-storage unit to store these three gifts until you are able to use them. A portable swimming pool is a great gift for the kids and it will keep them occupied all throughout the summer while they are on summer break. However, they are bulky, even in the packaging, and nobody wants to have one lingering in a closet for four to five months. 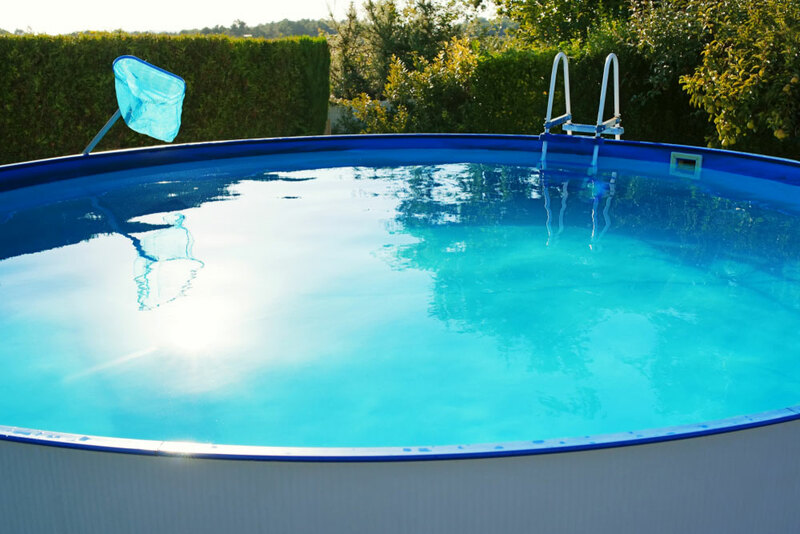 Utilizing your self-storage unit to store a new portable pool until summer is a great way to keep your home and garage clutter free even as Christmas gifts come pouring in. This is also a great way to keep your portable pool in the best condition possible and damage free until summer. If you live on a decent-sized piece of property, using a push lawn mower can become increasingly difficult, especially in the heat of the summer. For that reason, many families opt for a riding lawn mower to keep their yard cut without having to put unneeded strain on their body. Riding lawn mowers are a great Christmas gift, but they are also large and difficult to store. If you get a riding lawn mower for Christmas, or even if you have had the lawn mower for a while, storing it in a self-storage unit is the best option. Rather than taking up space in your garage, keeping it a self-storage unit will ensure that your lawn mower isn’t damaged while also having the extra space. The common denominator of all the items on this list is that they are large and bulky. However, most of them are typically stored in a garage or attic. The difference between the first two items on this list and a grill is that they are often stored on a porch. Since they are stored on a porch, they are exposed to all kinds of bad weather, from extreme temperatures to harsh elements. If you get a grill this holiday season, you should consider storing it in a self-storage unit so that it isn’t damaged outside, doesn’t take up space in your garage, and, most importantly, isn’t stolen. Finding the right self-storage unit can be the difference between a cluttered home and a comfortable home, especially around Christmas time. For more information on what we offer at Affordable Family Storage, give us a call at (515) 325-0248 or contact us online today.